We will continue to save the lives of elderly dogs that have been turned down by other rescues because of their age or ailments. A truly unique and heart-warming charity, Oldies Club is a UK dog rescue for older dogs, aged 7 and over, that have found themselves homeless through no fault of their own. Dedicated the placing the dogs into new, loving homes, Oldies Club also looks after those that cannot be rehomed, covering all costs, including veterinary fees, for life. The charity also places the dogs in foster homes, so they can receive the TLC they deserve whilst waiting for their forever home. 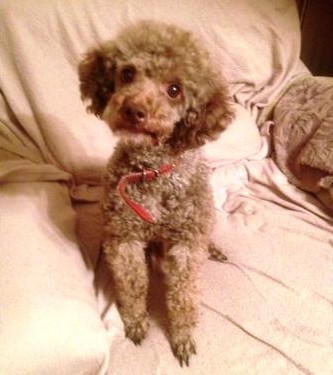 The skinny, dull-coated, nervous dog became a healthy, rejuvenated character. In the spring of 2005, a group of dog-lovers found themselves discussing the plight of elderly dogs and the empathy they feel towards them on an online forum. The chatter turned into the direction of Ted, a 13 year old Collie; blind in one eye and terrified by the noisy environment of the dog shelter he was currently living in, steps were taken to ensure Ted was placed in a calm and caring domestic setting. 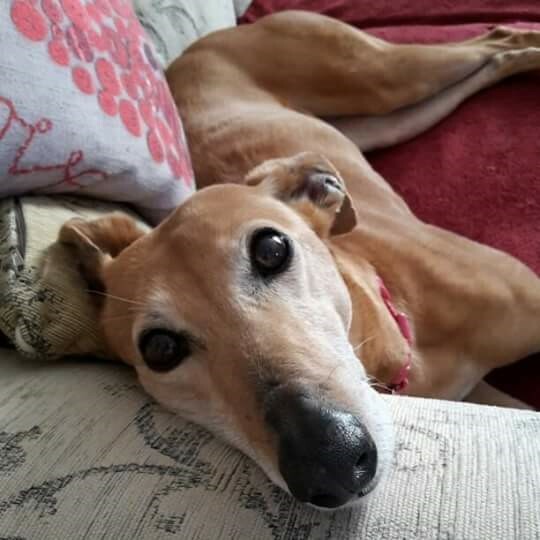 Once in his foster home, Ted thrived, becoming an inspiration for the group of dog lovers, who went on to establish Oldies Club as a registered charity in 2007. Our volunteers don’t receive any financial rewards; just the reward of helping older dogs in need. Today, the charity has 11 committee members and over 200 volunteers, including fundraisers, home-checkers, fosterers and transporters, all working tirelessly to be the voice for elderly dogs that need to be part of a loving family in the later stages of their lives. The charity works hard to change the perception people have of older pets; with so many families choosing to welcome brand new puppies into their homes, the oldies get left behind. But the main challenge the charity faces is lack of funding. And with so many of the dogs in their care needing operations and medication due to their old age, their veterinary bills are extremely high. Without the support of public donations and our fundraising efforts, we couldn’t exist. The higher the bills the charity faces, the fewer dogs they can take into care, so they truly rely on donations from dedicated supporters to make a difference to the lives of as many elderly dogs as they can. The charity also aims to give fosterers and adopters as much information about their dogs as possible to ensure each dog gets the treatment it needs, as well as providing ongoing support for the dogs and their new families. Oldies Club will never turn its back on an oldie. We took in one dog whose owner wouldn’t go into care until he knew that his dog would still have a safe and happy future. 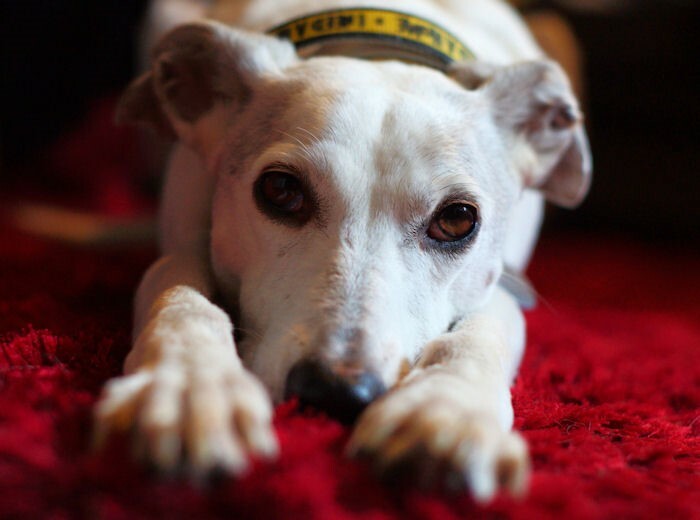 You can make a difference to the lives of elderly dogs by choosing to support the charity using easyfundraising, raising donations when you shop online.